Nokia announced its Nokia X family of devices today at MWC and while we can’t wait to get our hands on it, there’s some more news regarding the Nokia X devices. Opera and Nokia have collaborated to bring the Opera browser on the Nokia X pre-installed. 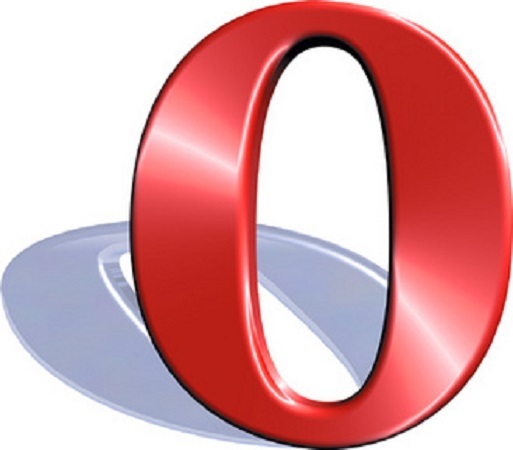 The Opera browser is a full-fledged browser, with full web compatibility with standards such as HTML5 compatibility, the Blink rendering engine, Opera’s renowned compression feature. I have been a fan of Opera browsers on mobile because of their speed and data compression which really comes in handy when you are travelling. It is interesting to note here that Windows Phone is still awaiting Opera browsers while the just announced Nokia X devices will have it pre-installed.